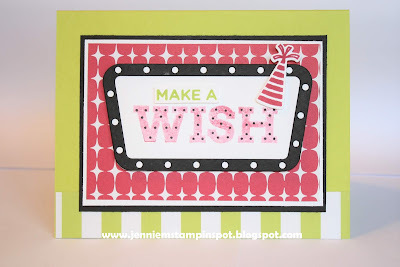 Perfect, Jennie - I was just making up some club cards with this kit yesterday and didn't even think about how perfect it is for our colors, duh! Love it - great mix of papers! Thanks so much for playing at Sunday Stamps! Yay, I'm so glad you used the Broadway Bound suite. That color combination is so fun and vibrant. Perfectly cheerful card. Thank you for joining Sunday Stamps this week. Jennie, great use of the challenge colors! Love the layout of the card also. 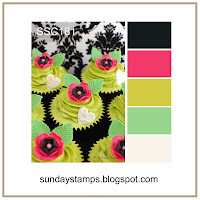 Thanks for sharing at SUNDAY STAMPS! 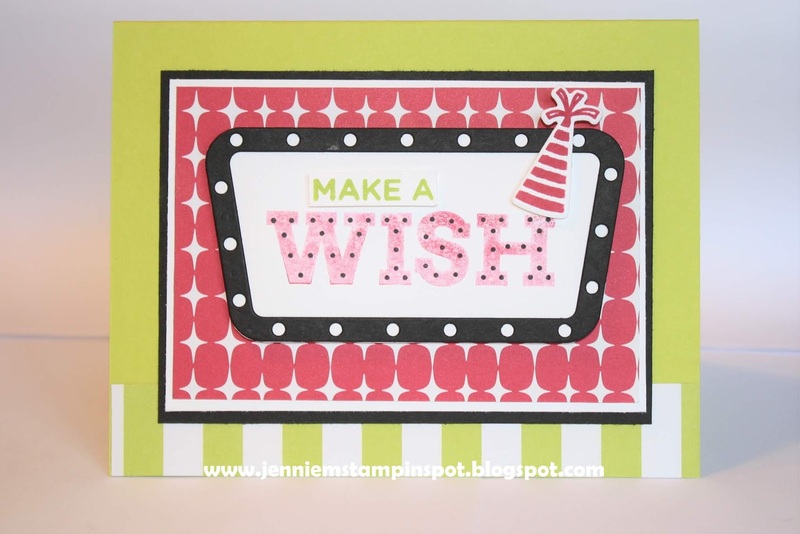 This is such a great card Jennie! I love the mix of patterns and the fun colours! That sentiment is fantastic! Thanks for joining us this week at Freshly Made Sketches! Cute, cute, cute! Love all these colors together for a fun and bold look. So glad you joined us this week at FMS! Bright and happy for a birthday! Glad you joined us at FMS!